Good maduros for the price. I got these on impulse while I was on vacation from one of this site s email deals. Wasn t expecting much because in my experience most inexpensive maduros are garbage. I was quite surprised by this buy. 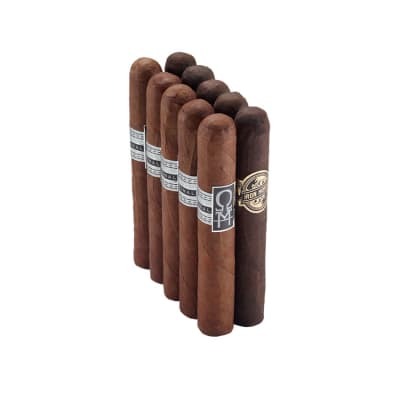 First off, nine cigars for $20 is nothing to sneeze at, so great value there. When I lit the first up, I was unimpressed by how it burned at first, but after the first half inch it evened out and I had no problems. The ash dropped off of most of these is very dark, which is usually the sign of low-quality tobacco, but you wouldn t know it from the taste. The construction is fantastic as well, although the wrapper does have a tendency to develop cracks as you smoke them. The biggest criticism I would have is that the draw can be very difficult, but it seems to get better the longer the smoke lasts. 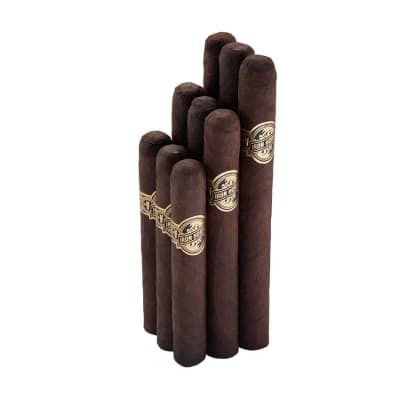 They have a strong scent and a nice bold flavor that I expect to get from a higher-priced maduro like an Acid or a Gurkha. I would definitely rank these on par with either of those brands. Iron Horse has made a fan out of me and I can definitely see myself buying more in the future. 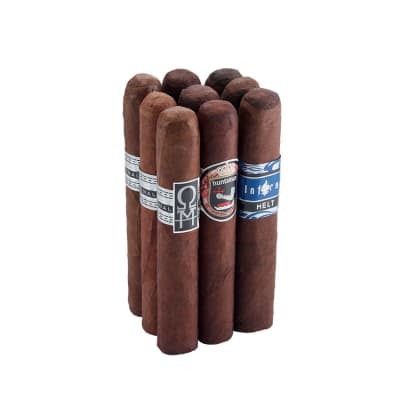 Three out of the 9 cigars were like sticks and unsmokeable. 2 more had issues, but I got through them. 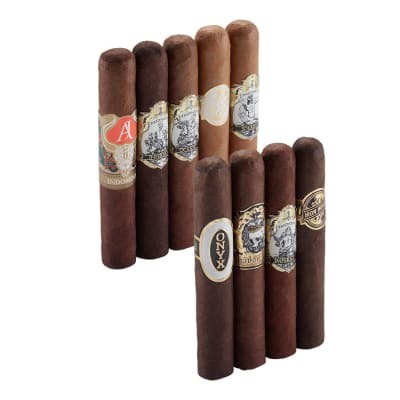 They have decent flavor, and with a smokin price, you can get a couple of duds and still make it worthe it. I bought the Closeout Sampler. While the robusto and the toro both smoked well the Churchill was very disappointing. With the first Churchill the wrapper came off after I cut the end for smoking and would not draw, the second one I used a punch and it was better but the cigar smoked unevenly and would not stay lit. I have not tried the third Churchill in the sampler but I am not expecting much. Again the Robusto and the Toro both smoked well.